This residential project in Bangalore is comfortably located by offering the best amenities combined with the refreshment of the Fresh Air and Peaceful Environment. Prestige Lakeside Habitat by the Prestige Group in Varthur is an advantage of the Buyers who enjoys the close proximate of the varthur lake and also the beneficiary of the IT Professionals owning the prestige lakeside habitat, a residential project. 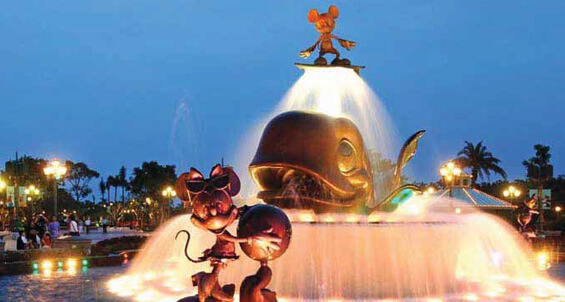 It is one of the best residential property in Bangalore. 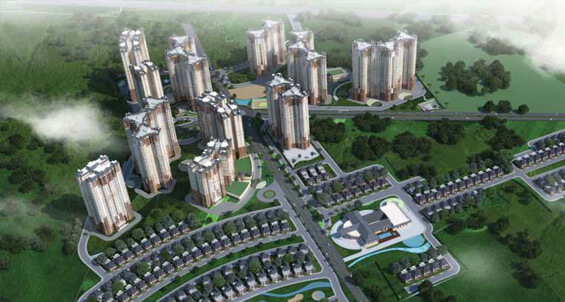 The floor plan of Prestige Lakeside Habitat enables the best utilization of the space. Prestige Lakeside Habitat has spread across a wide range of 102 acres of green land for providing the luxury apartments. It offers 1BHK, 2BHK, 3BHK residential apartments ranging over the square feet of 1195 - 2882 sqft with different dimensions. 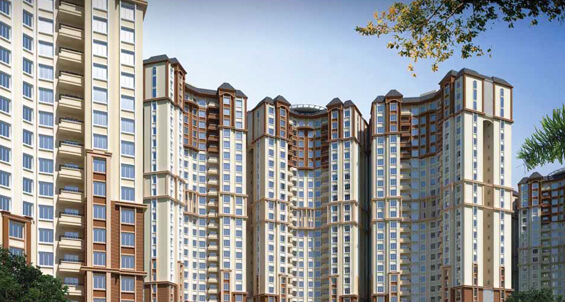 The grand 2BHK Apartment ranges between 1195Sqft – 1216Sqft. 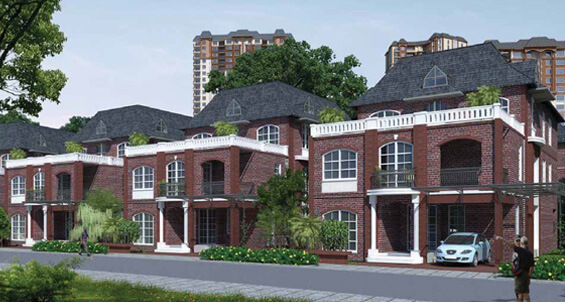 The 2.5 BHK Apartments ranges between 1346Sqft. The 3BHK Apartment ranges in 1655Sqft - 2321Sqft. 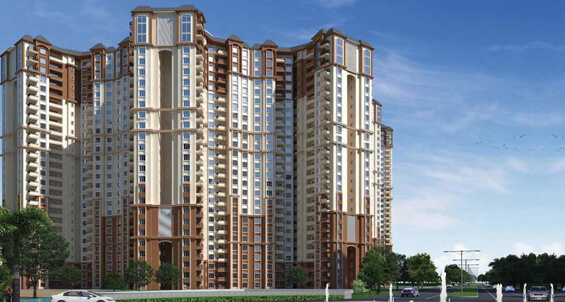 The 4BHK Apartment ranges from 2830sqft - 2882sqft. It offers comfortable specifications and Amenities. Prestige Lakeside Habitat by the Prestige Group in Varthur is an advantage of the Buyers who enjoys the close proximate of the varthur lake and also the beneficiary of the IT Professionals owning the prestige lakeside habitat, a residential project. 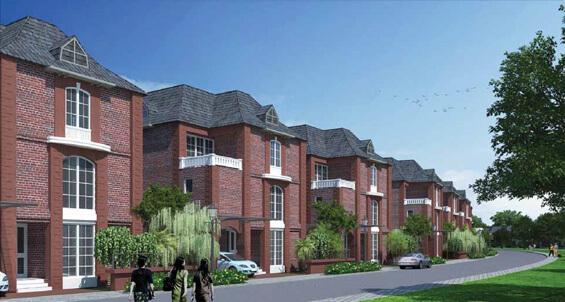 It is one of the best residential property in Bangalore. The floor plan of Prestige Lakeside Habitat enables the best utilization of the space.The project comprises of the varthur scenic lake which gives the beautiful atmosphere all around the apartments for the peaceful living lifestyle in and around the apartments. These homes are built with a good quality for the attractive users and investment purpose.